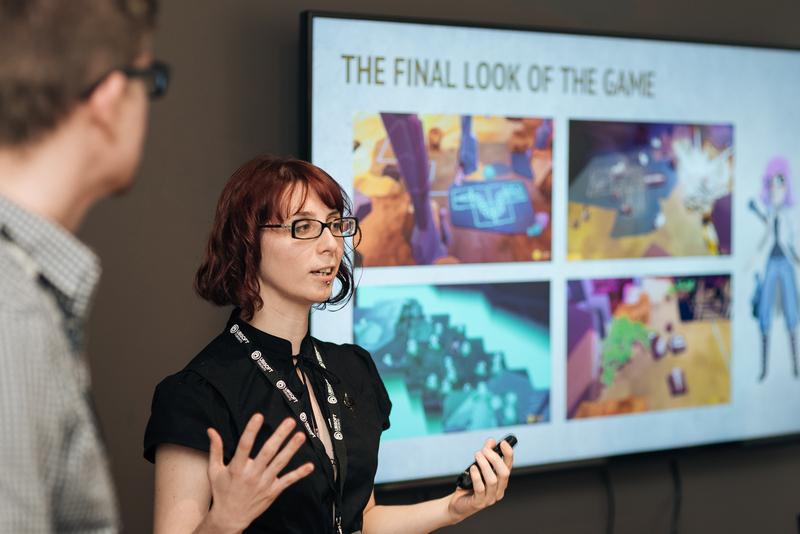 Last year’s Ubisoft Indie Series presented by National Bank winners, Reptoid Games, explain what it was like to put together a winning pitch, their experience in the Indie Series, and what’s next for their game, Fossil Hunters. A competition designed to drive leadership in the videogame industry. Back for a second edition, the Ubisoft Indie Series presented by National Bank is an annual competition for independent game development studios, offering cash prizes, mentorship, and creative, marketing and financial tools to help local studios and their games reach new heights. Registration Deadline is December 15, 2017 11:59 p.m. EST. Application requirements, full eligibility criteria and information on the National Bank’s Special Prize are available at http://toronto.ubisoft.com/indieseries. Previous Post We’re One of Canada’s Top 100 Employers for a 3rd Year! Next Post Ubisoft Toronto NXT Showcase Competition Now Open!